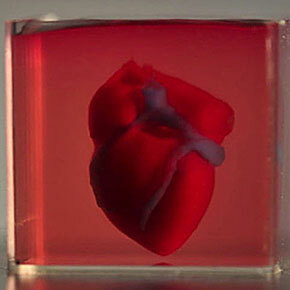 Scientists in Israel have created the world's first 3D printed heart using a patient's own biological materials. Although researchers have previously managed to 3D print the structure of the heart this is the first time it has been done with cells and blood vessels. With the threat of cyber attacks ever present numerous companies are turning to the crowd to address the dangers they face. 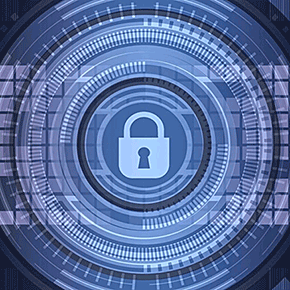 According to a recent survey of 200 cybersecurity decision-makers, one of the motivating factors driving organizations to embrace crowdsourcing is a chronic shortage of cybersecurity measures. The world's first commercial drone delivery service has taken to the skies above Australia following several years of test flights. 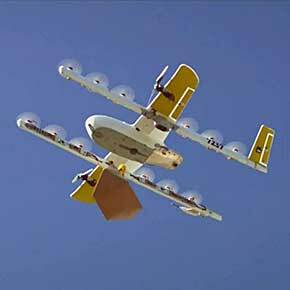 About 100 homes in the suburbs of Crace, Palmerston and Franklin in Canberra will be served by Wing, the drone delivery company owned by Google’s parent company Alphabet. 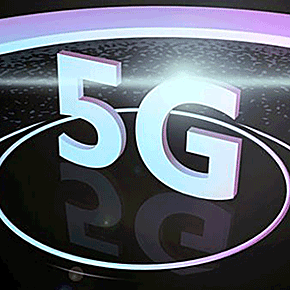 The world's first commercial 5G services were launched this week, in South Korea and the US heralding a new wave of capabilities for smartphone users. While the innovative technology is being trialed in numerous pilot projects all over the world, commercial applications are only now just coming online. 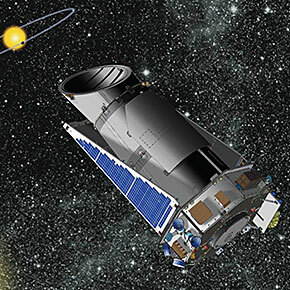 Are we embarking on a new era of astronomical research? Astronomers led by an undergraduate student in Texas have become the latest team in a recently burgeoning field to use an artificial intelligence program to discover planets outside of our solar system. 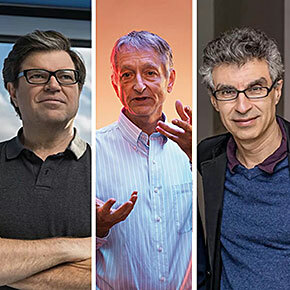 Yoshua Bengio, Geoffrey Hinton and Yann LeCun are $1 million richer thanks to winning the 2018 Turing Award which is often described as "the Nobel Prize of computing". The trio are known as the 'godfathers of AI' for their work developing the subfield of AI known as deep learning. On your marks, get set, go! The Center for Advancing Innovation (CAI), a global nonprofit that accelerates research commercialization, has launched the BRAIN RACE. 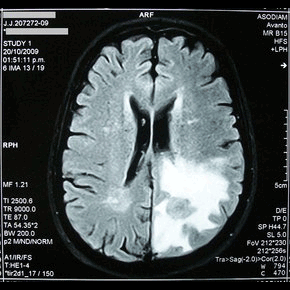 This global open innovation contest aims to launch 15 or more startups to come up with breakthrough solutions to defeat brain tumors. 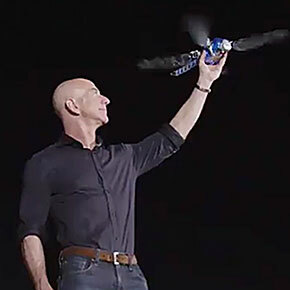 Jeff Bezos is hosting his annual MARS conference, a showcase of the latest and quirkiest advances in such fields as robotics, space, automation and machine learning. This is an invite-only event and the press are not allowed in so the only information that can currently be gleaned by outsiders is based on tweets with the #MARS2019 hashtag. 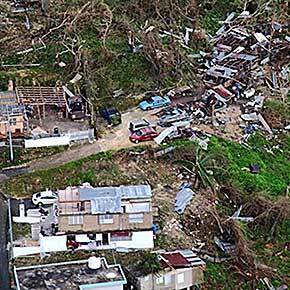 Hurricane Maria was the worst natural disaster to affect the island of Puerto Rico, resulting in the loss of many lives and causing billions of dollars’ worth of damage. Governor Ricardo Rossello said that he hopes a new technology center can help the US state incorporate artificial intelligence and the internet of things (IoT) in the rebuilding process. Toyota Motor Corporation is heading off to the moon. 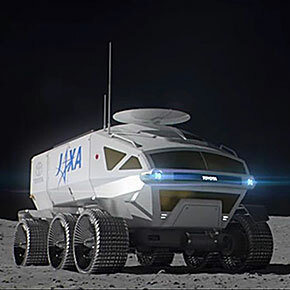 The multinational has teamed up with the Japanese Aerospace Exploration Agency (JAXA) to build a pressurized self-driving rover that will let humans explore the moon from the year 2029 inwards.